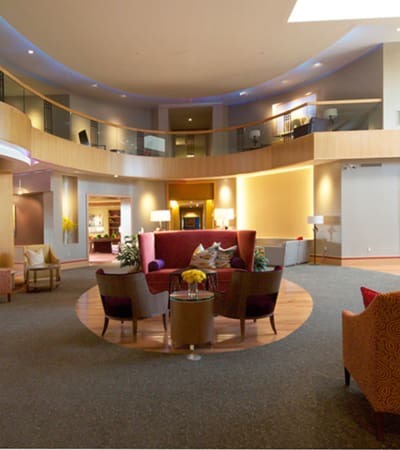 Our Mission and Vision sets us apart from traditional senior living. 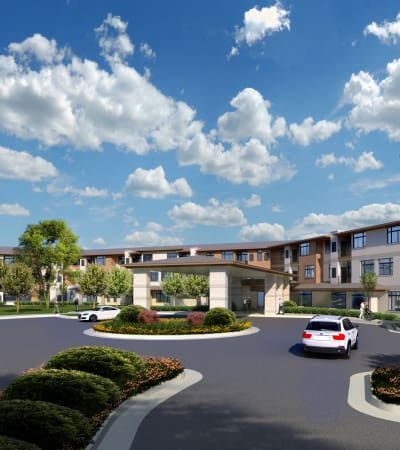 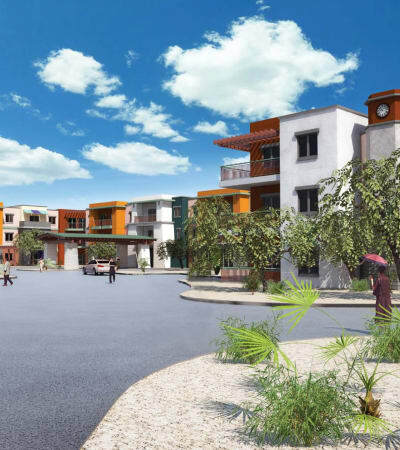 Our market position includes operating modern and vibrant senior living communities and utilizing elements of design to set us forward and apart from other senior communities currently available around the country. 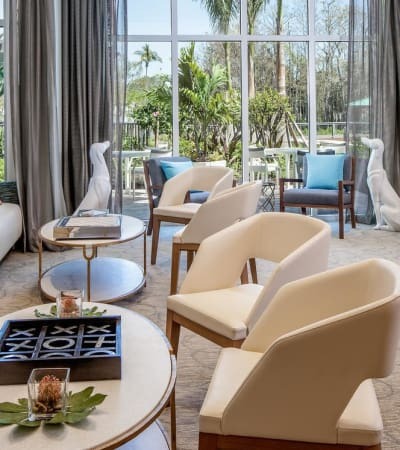 Our senior communities focus on providing an enriching, active lifestyle for our residents, including a daily calendar of diverse social educational and cultural programs as well as outings to local entertainment venues. 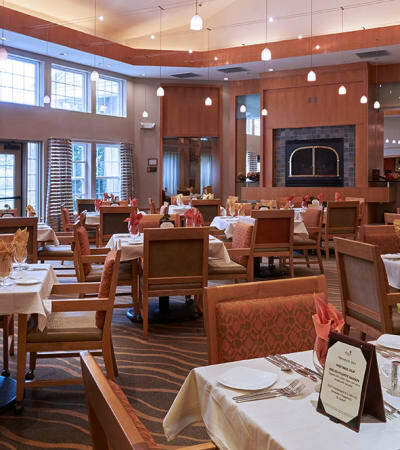 To learn more about our independent living and assisted living services, or to schedule a visit with a Beztak community near you, contact us today.